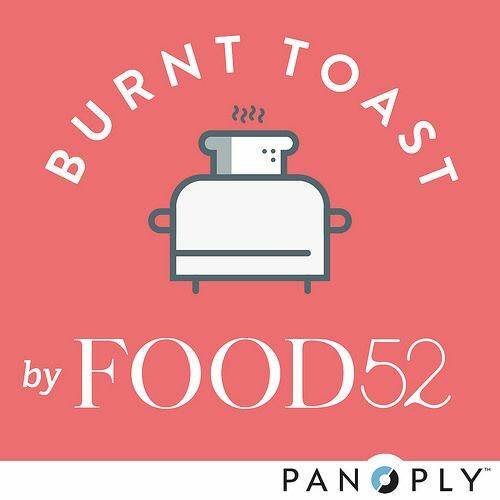 Tell us about your thoughts on lunch in the comments or by tweeting with the hashtag #f52podcast—we'll be sharing our favorites. Are yountrying to spjnd like a fresh air segment? You nedd to create your own sound. Sorry but this is annoying anx redundant.